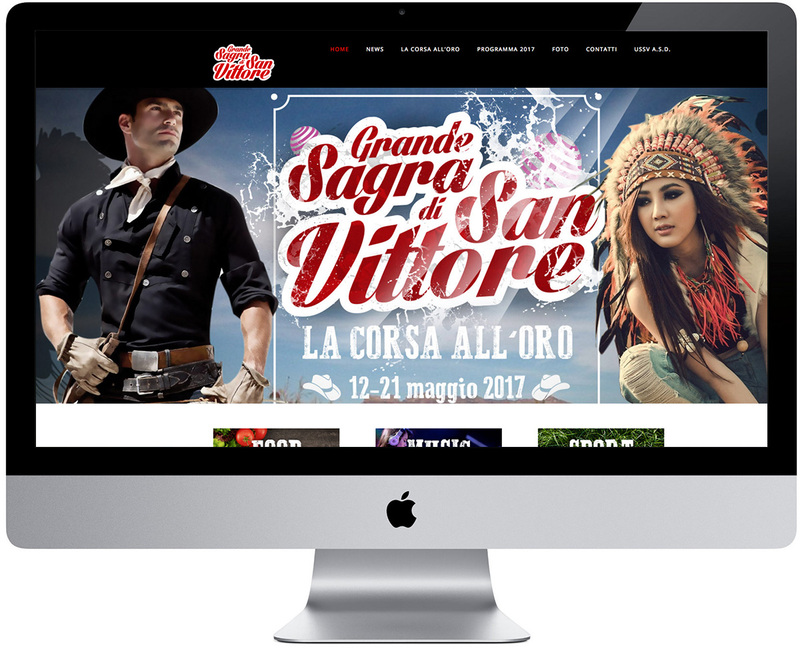 Since 2007 I’m the art director of a festival that I was able enlarge ten times with my strategy on music and effective communication. It all started ten years ago with a small town fair. Improving the quality of the music, of the drinks and of the communication, the festival became bigger and bigger, such that they talked about it into a national radio. I coordinate 15 people and manage a 30K budget for drinks, shows and communication that involves radio, web and print. We know have artists famous in all the country, and for the future I think to have international guests. Every year to launch my festival I produce a song inspired to the festival theme. As art director I choose the theme of the festival and I write and play the song. This year the song went on radio for promotion. Yes I did. To promote a festival I created a stop motion video with Lego puppets. Art direction, photographs and editing by me. I’m a 360° graphic designer and art director, I perfectly use all the Adobe softwares. 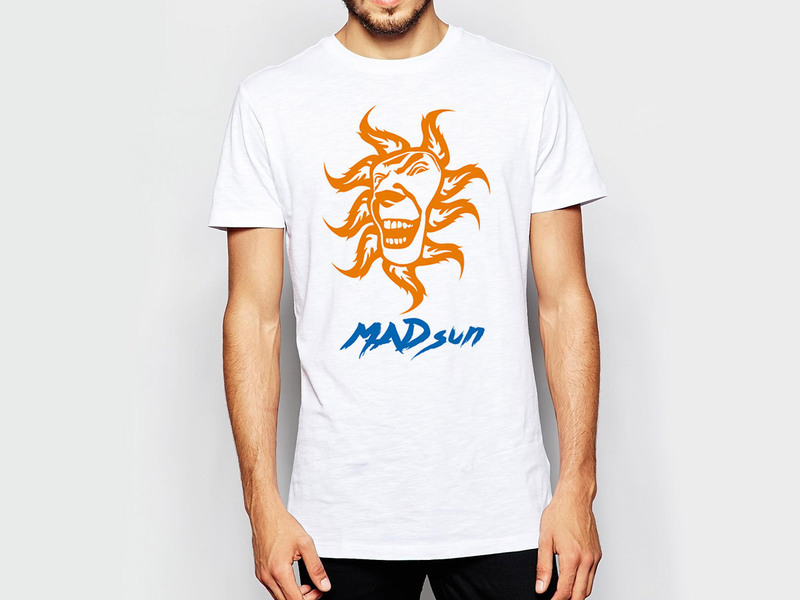 In my job I did dozens of logos but one of the most cool is this: Mad Sun. 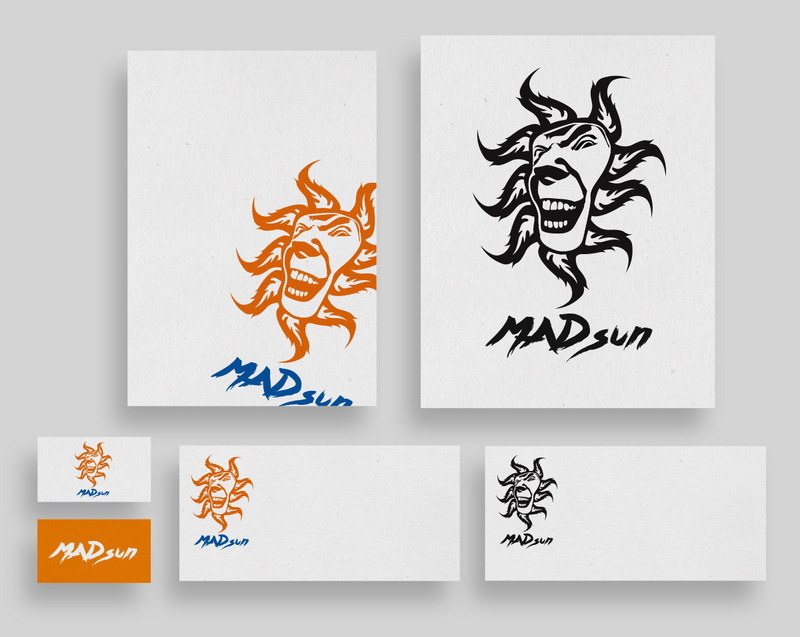 This crazy logo was for an optician that wanted to launch a clothing line to promote his brand. 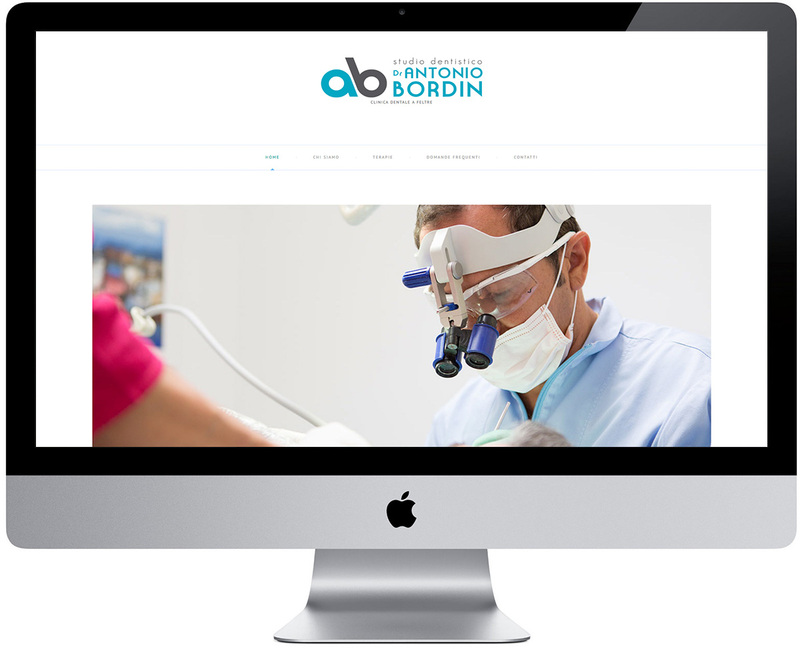 Corporate identity adapted to every support. 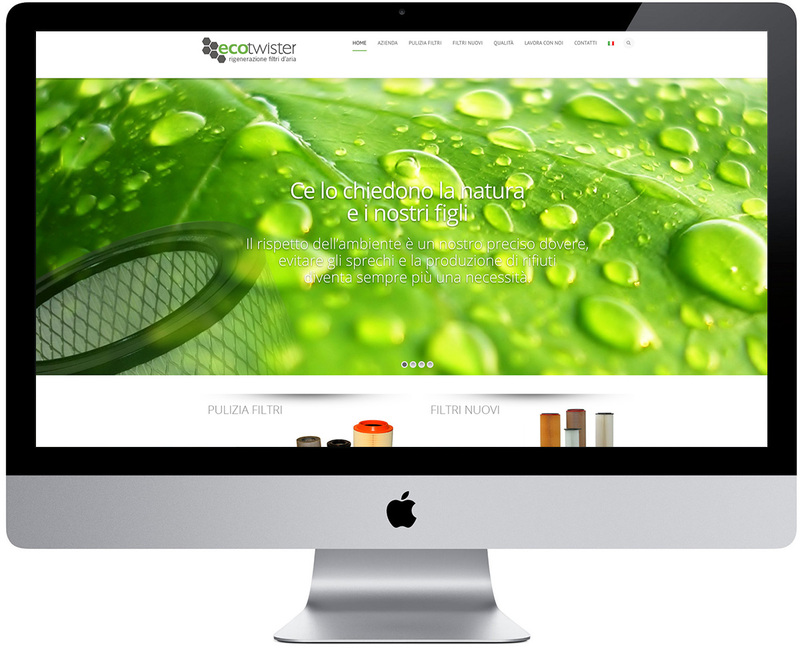 Ecotwsiter. Air Filter cleaning company. As official sponsor of the Red Hook Criterium Race I had the opportunity to go to Milan and film the event, making interviews and do the offical video. Red Hook is the biggest event in the world for fixed gear bikes. It takes part in NY, Barcelona and Milan. This video had a lot of success that ensured a new market for my company. Massimo Debertolis is 2004 MTB World Champion. I had the opportunity to stay with him two days to film his training, edit the footage and make the videos. To promote a new branch of the company that produces custom teamwear I realized this video. Storyboard, filming and editing by me. Voice over by Andrea Peron, former pro of Gatorade, Motorola and Once Team.